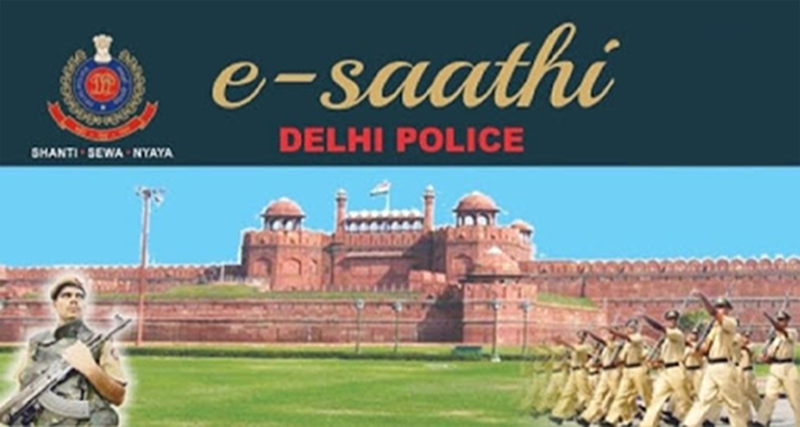 e-Saathi is a mobile based APP designed and proposed to be launched for the convenience of the general public/residents which shall not only facilitate the citizens with its services but also help in further reducing the gap between the local police and the general public/citizens. The APP is aimed at providing police assistance and other services to the citizens on their smart phones without physically visiting the police station. It is very user friendly and any citizen in need can easily download the APP from the Google play store and use it. It has the facility to connect to the local area division/police station staff who shall promptly respond to the call for redressal of the grievances of the citizens. No need to visit Police Station for availing services. Direct access to local beat officer. A lot of paper will be saved due to electronic storage of records. Accountability and performance monitoring at Senior officers level.